I rarely share the contents of my makeup bag, so I figured an update was due! Since I have been traveling more and more often, I made it a goal to learn how to make do with a single makeup bag. It felt nearly impossible at first, but I have finally done it! These are my beauty basics for the Holiday 2014 season featuring some of my must-haves from Nordstrom, and I really do keep this kit packed and ready for whenever a last-minute or overnight trip pops up. Check out the rest of my picks after the jump! 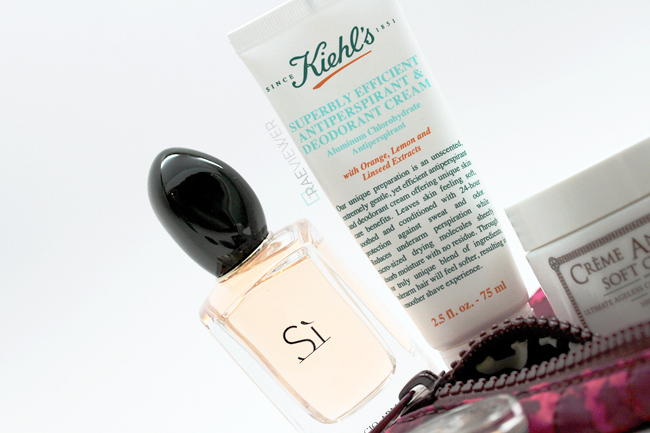 First and foremost, I cannot live without the Kiehl's Superbly Efficient Anti-Perspirant and Deodorant ($16 USD/1.7 oz). I lost track of how many tubes I have used since I have both large and small bottles randomly tossed around my apartment. It keeps odor at bay all day, but more importantly, it does not flake. It also gently nourishes the skin, making a closer shave possible. The orange, lemon, and linseed extract scent might sound intimidating, but it is incredibly subtle and can work with any fragrance. 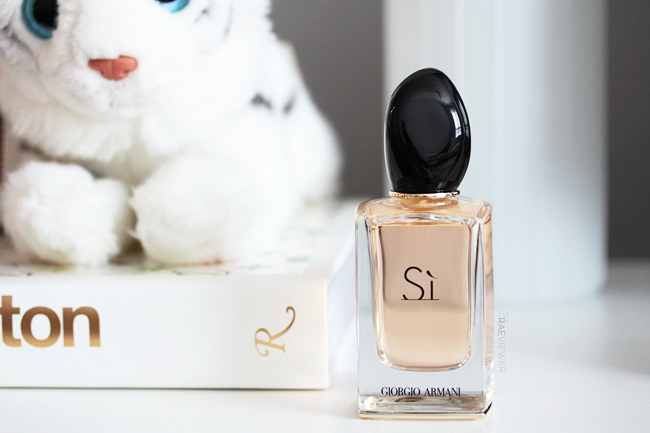 The Armani Si Eau de Parfum ($70 USD/1 oz) is one of my top two perfumes at the moment. I adore the modern, ladylike aura of the scent. I had avoided chypre scents as I found most overwhelming, but Si's blackcurrant and blond wood notes are so alluring. I reviewed the scent in detail HERE in case you're interested in specifics. With all the hugging and cheek-kissing that takes place during the holidays, the deodorant + perfume combination is a must! Best of all, Nordstrom stocks the most incredible value sets like this one here during the holidays, so stock up on fragrances now when you get every penny's worth! I discovered that lugging around a dozen glass bottles and jars while traveling is more inconvenient than I could have imagined. I also realized that most nights away from my own fully stocked bathroom, I could not be bothered with more than a few minutes for my entire my skin care routine. 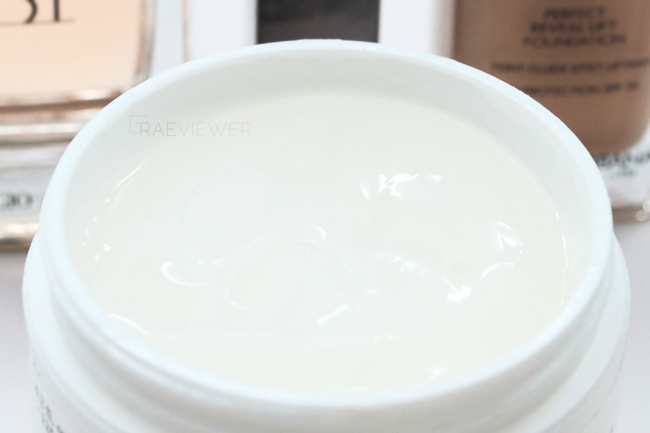 That is why I pack the Kiehl's Ultra Facial Overnight Hydrating Masque ($35 USD) instead. It's an incredible one-step product. I love how the ultra plush gel formula makes my skin feel and look healthy and revitalized. Just make sure to tissue off the excess before sleeping. There are a couple similar yet more expensive versions that I enjoy just as much as the Ultra Overnight Hydrating Masque, but the Kiehl's is definitely the most cost-effective! 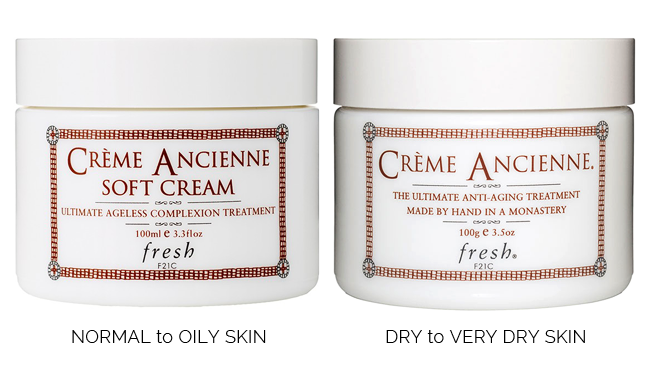 I have been testing several moisturizers in the last couple months, but the Fresh Ancienne Anti-Aging Soft Cream ($140 USD/1 oz) is now on heavy rotation due to the cooler weather. I scoop up a nickel sized amount of the cream and spread it between my hands before application. This is the newer version with a lighter, whipped texture, but I still find that warming it up is essential for proper absorption. I prefer to use this under foundation for the most hydrated, luminous complexion possible. More and more Nordstrom stores are launching Fresh counters, so I highly recommend swinging by to pick up samples to determine whether the original or Soft Cream is more appropriate for your skin type! Now for some color! 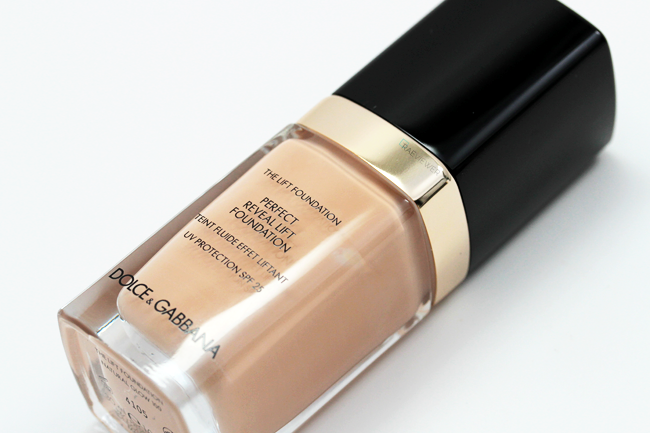 I will begin with the Dolce & Gabbana Lift Foundation ($72 USD/1 oz). This foundation was not love at first swipe because I felt the formula was much sheerer than advertised, but I have been using this primarily for the SPF 25 and because the color match in Natural Glow 100 is nearly perfect. For best "lifting" results, I recommend pairing it with the Fresh Cream and/or a foundation primer as well as a damp sponge for application. It does not cover acne scars or blemishes, but I really have been enjoying the translucent dewy finish. I normally pack a whole lot of single eyeshadows and oversized palettes, but I have been working on minimizing how much color I carry. 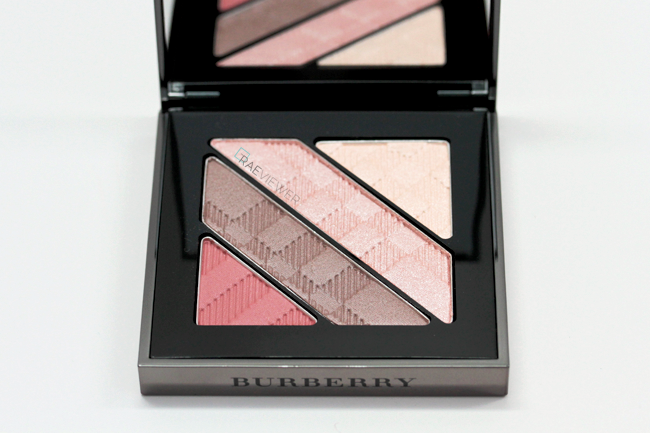 Hence, I have been using the Burberry Complete Eye Palette in Rose Pink ($60 USD) to simplify my life and makeup routine. The multiple textures in the palette manage to both brighten and define my eyes without appearing heavy or smoky, which is why it is currently my favorite of the nine quads offered. 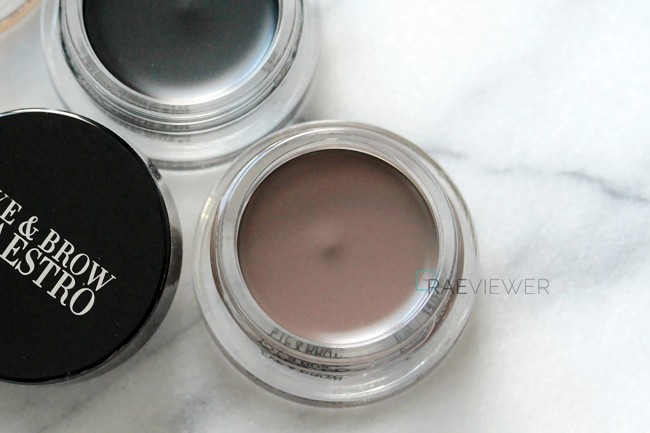 Burberry eyeshadows are so easy to layer yet blend effortlessly! The Burberry Curve Lash Mascara ($29 USD) was just released, and I am obsessed with the slim wand. I live for waterproof mascara, and thus far, this one does not smudge! It is ideal for separated and defined, lifted lashes. I have been switching it up and testing the shade in Chestnut Brown, which is best suited for day time wear. A detailed update/review will be published later this month! 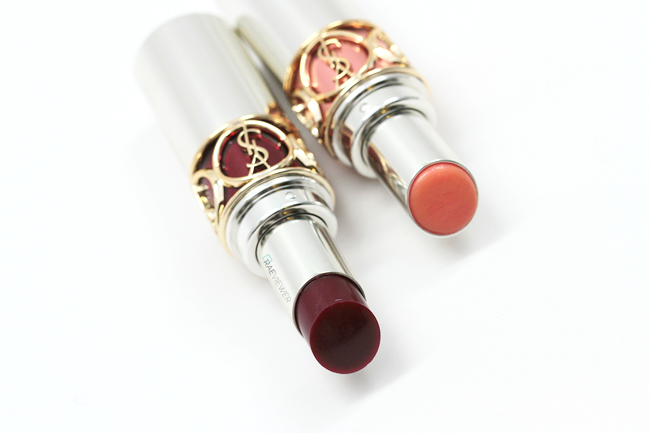 I almost always travel with the YSL Rouge Volupté Sheer Candy ($34 USD). These sheer, glossy tinted lip balms are supremely easy to apply without a mirror! Plus the packaging is some of the most memorable and substantial in all of lipstick land. These days, I wear Dewy Papaya for a My-Lips-But-Better look or Mouthwatering Berry for vampy drama. Also worth noting is that I only purchase the shades without shimmer because I find them more moisturizing and smoothing. 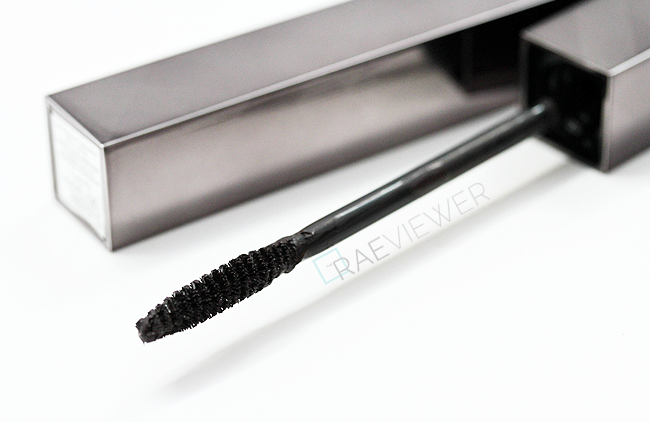 Last but not least for my basic beauty bag reveal is the Armani Eye and Brow Maestro! This is the latest (and greatest) of the multi-tasking cream products for eyes to hit the market. I like using 2 Brown for my eyebrows and 1 Black for my eyeliner ($34 USD each). Both colors are incredibly pigmented and truly long-lasting due to the waterproof formula. It did take me about a week to master the brow application due to my continuously balding left brow, but it was worth the effort! Many thanks to Nordstrom for sponsoring this post! Really well-edited travel bag, Rae! I'm flying to Arizona tomorrow and originally had a metric TON of products picked to accompany me. After realizing my travel partner didn't want to fool with checked bags, I had to make some major Sophie's Choice edits. I managed to get my 3 bags of makeup down to 1 and feel so much better about it! 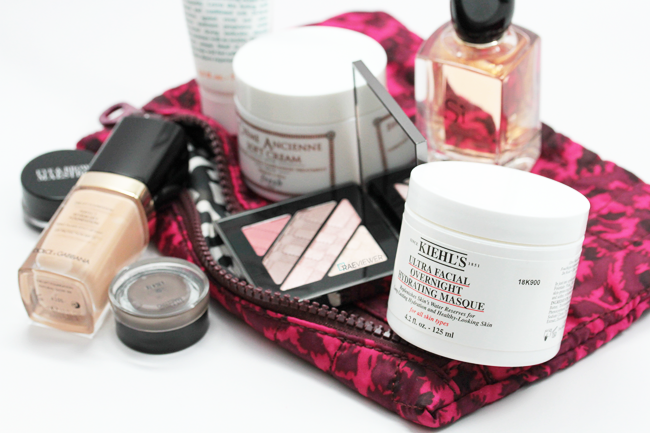 That Kiehl's creme sounds wunderbar, and the YSL Mouthwatering Berry looks amazing. I will have to try one of the non-shimmer Sheer Candies. The only one I have has shimmer and is a bit drying. Great post! I asked this question on twitter, but something the question was confused. I want to Try Burberry eyeshadow Palette so bad. I am still deciding between Number 2 Mocha or number 10 Rose Pink for every look. It depends entirely on your skin color and preferences! I think Rose Pink is better for every day looks.